The Soft Toro - 81528 features the Finn Comfort(R) Soft footbed which provides a cloud-like feel.Even with sensitive feet, you can walk around and enjoy your day in carefree comfort. Numerous unique features allow perfect foot support without any pressure whatsoever. Finn Comfort footwear ensures a secure fit, strong hold and encourages a natural rolling of the feet - for greater walking pleasure. 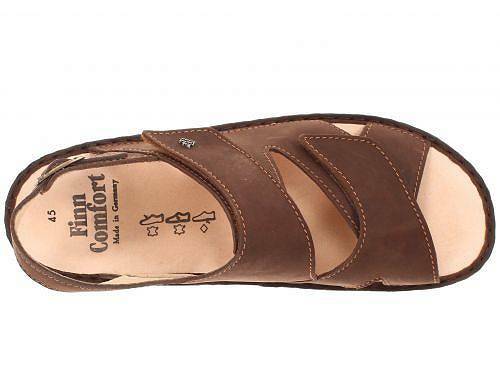 You'll love the comfort and versatility of the Soft Toro - 81528 sandal from Finn Comfort(R). Product measurements were taken using size 45 (US Men's 11-11.5), width Medium. 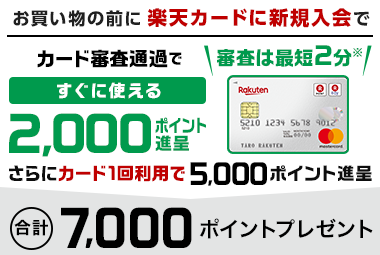 サイズにより異なりますので、あくまで参考値として参照ください.